Buy your tickets here! 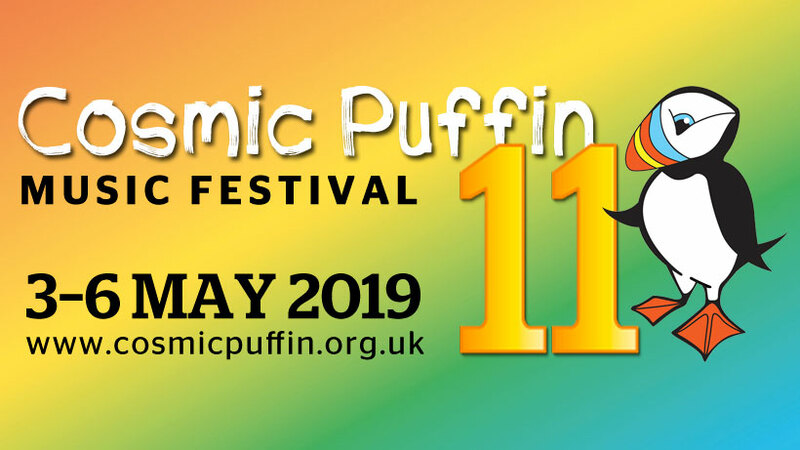 Please note there is a booking fee of up to £5 on top of the ticket price. 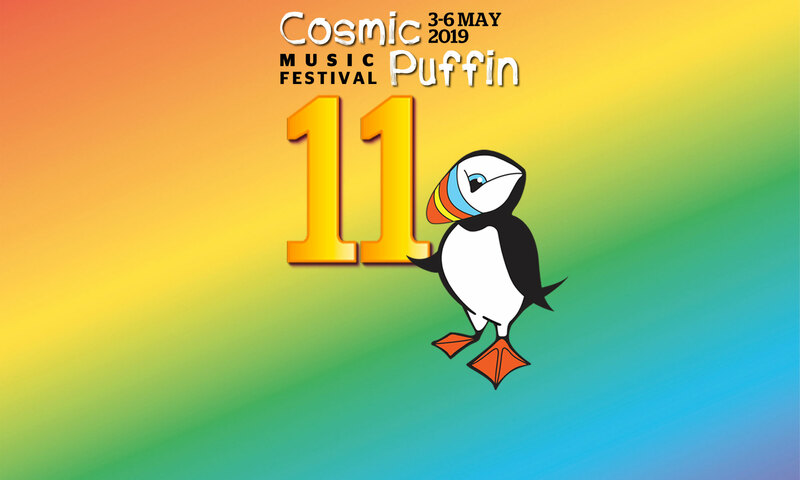 Cosmic Puffin as a small festival uses Eventbrite for ticket management for secure transactions and this is their administrative charge. If you need assistance in order to enjoy the Festival, we are happy to provide a free ticket for a carer to attend with you. Simply purchase your own ticket and let us know the name of your carer (using the disabled info contact email). You may need to provide proof of your needs. We will also provide a disabled car park permit for guests with mobility issues.